Amy Simpson, chair of ARA's Celebrate Literacy Committee, announced the state winners. AGENCY - Delta Kappa Gamma Society International, nominated by Jefferson County Reading Council, has partnered with JCRC to provide booster book bags to the health department and to host teacher professional development. Together, they provided 200 booster book bags per year to the health department and assisted in giving 100 board books to ACCESS, a county program for teenage mothers. They help provide teacher professional development, give financial support to the education program at the Arts and Science Center of Southeast Arkansas, and do a teacher supply shower for Teach America beginning teachers. .
COMMUNITY LEADER - Ms. Anna Jones, nominated by SEARK Reading Council, is the Parental Involvement Coordinator for Drew Central Schools. She organized several events throughout the year to promote literacy within the families of Drew, such as coordinating the Breakfast Around the World on International Literacy Day, dressing as Clifford at Book Fairs, and providing free books to promote literacy within the families of Drew. She has also been active in her church and community organizations, such as SODA (Students Against Drugs and Alcohol), Boy Scouts, and the PAWS animal shelter. Statehouse Convention Center and Marriott Hotel. Click here to submit your online proposal. lists and how to vote. Let's make this year exceed other years in numbers of student votes! 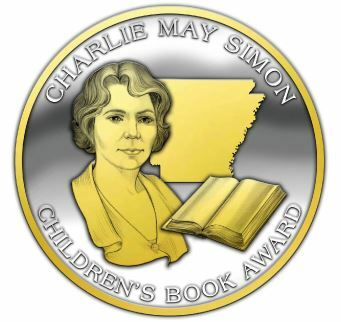 Winners and honor book winners will be announced in May, and they will be invited to speak at the ARA Literacy Conference in November where the medals will be awarded. The Arkansas Declaration of Learning program is accepting applications through March 29. This initiative works collaboratively with Arkansas teachers and school librarians teaching 7 - 12 grade students in the fields of art, English language arts, and social studies to develop innovative curriculum that brings history to life and shares the importance of civic engagement with students. Through this program, 30 teachers will have the opportunity to work with historic art, as well as objects from national and state partners, to develop innovative lessons. Tri-Lakes Reading Council in Garland County has been working hard to make a difference in the lives of their students. 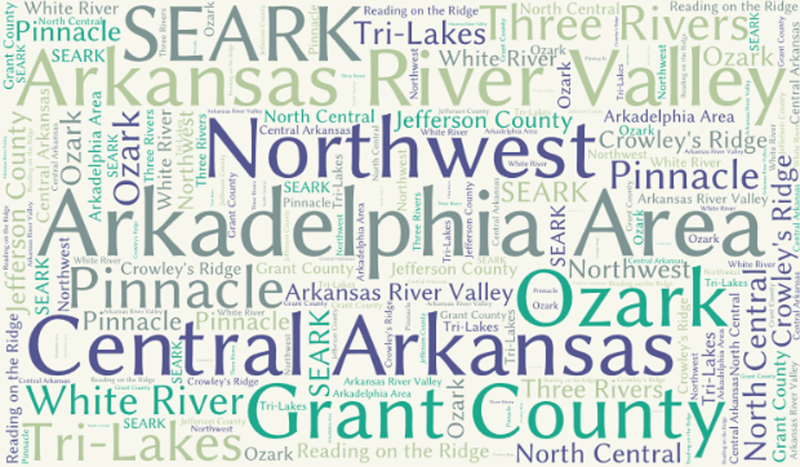 The Council has been instrumental in forming the Garland County Reads Committee. This committee has members from each of the seven school districts in their area, officers from Tri-Lakes Reading Council, and many community leaders. Together they plan resources and activities that will enable parents to better help their child to utilize reading strategies to increase their reading ability, as well as form a more cohesive literacy community. The Council has partnered with the Arkansas Campaign for Grade Level Reading, Garland County Library, Garland County Literacy Council, and many others. Expect to see great things from this council and its community in the future. Students from Nettleton and Valley View Jr. High Schools recently participated in the I Reading Festival. The day long event was organized by Kelly Hogan and funded by the Dana Jones Literacy Grant she received from the Crowley's Ridge Reading Council. Students had a donut breakfast and pizza lunch, rotated through four break-out sessions with guest speakers about the Teen Book Award, becoming an author, the local public library, and using social media. They also heard from Olympic pole-vaulter Jeremy Scott on goal setting and his journey to the Olympics. They finished the day making 'I love reading!' cards to go in the CRRC Book Buddy Booster Bags to be given to the local AR Kids Clinic. Students from both schools brought books they were reading and seemed to enjoy spending the day with others who love to read. ARA is proud of the many local councils that form the grass roots of our organization. Literacy Conference. Speaker promos are occurring weekly in a featured email. Margaret Peterson Haddix - author of two series: Shadow Children and The Missing. More of her books listed here. Jack Delacruz last August. More information here. Comprehension and other professional books. More information about her works may be found here. Valerie Ellery - author of Creating Strategic Readers, now out in its third edition. Click here to visit her website and learn more. one Facebook friend's name for a free conference registration! How can you help us reach that 1000? Share the news with Facebook friends and peers. "The way we talk to our children becomes their inner voice.